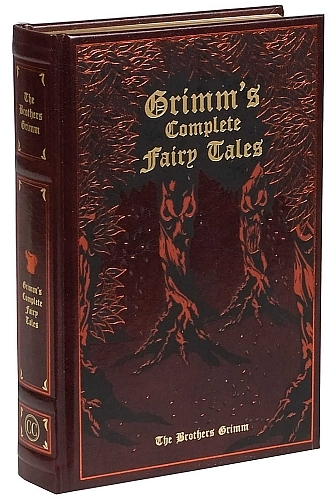 The Brothers Grimm, Jacob and Wilhelm Grimm, spent the early 19th century collecting folklore and fairy tales which they compiled and published in a two volume book starting first in 1812 and then again in 1815. 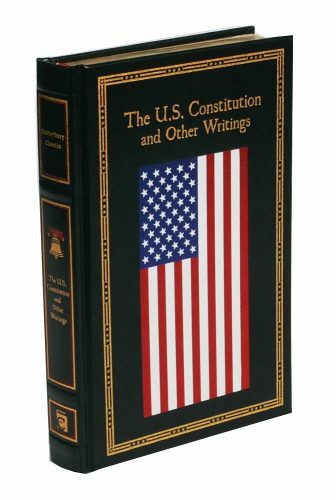 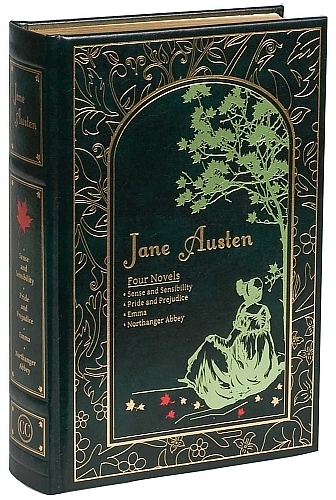 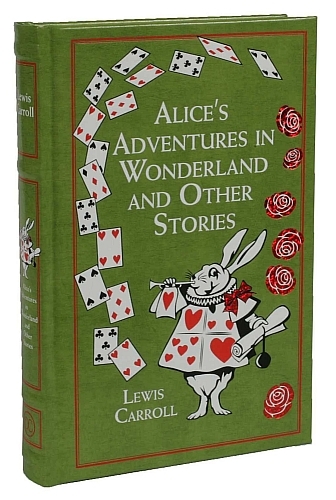 This Canterbury Classic Leather-bound book features many famous stories, most of which we only have thanks to The Brothers Grimm, including The Frog Prince, Hansel and Gretel, Rumpelstiltskin, Snow White, and others like Cinderella, Rapunzel, Sleeping Beauty, and many more. 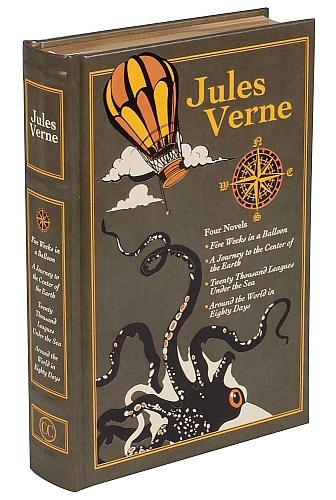 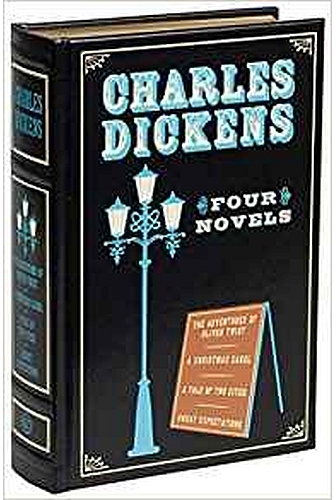 However, these aren’t the watered-down versions of fairy tales we often hear at bedtime; these are the true tales in their entirety and often have darker endings that are insightful or bittersweet at best. 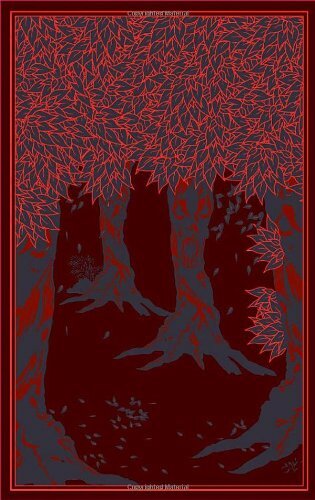 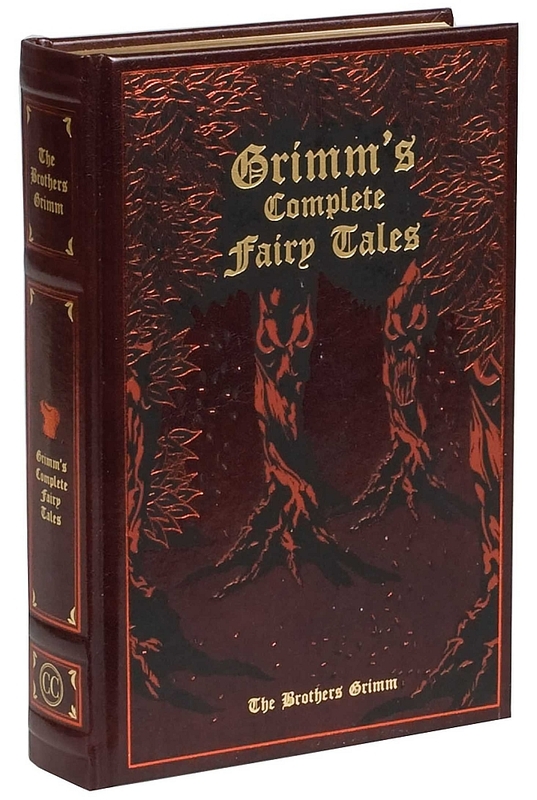 This Leather-bound Series edition of Grimm’s Complete Fairy Tales by Canterbury Classics has a dark maroon leather cover featuring an evil forest with red and gold stamping. 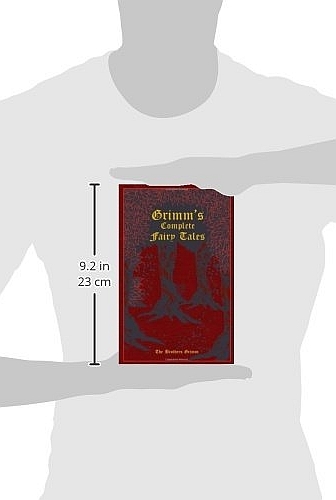 Having custom designed end-papers, a satin ribbon bookmark sewn into the binding, and gilded edge acid-free pages, this edition of Grimm’s Complete Fairy Tales is perfect for any person that appreciates folk tales, literature, or just the darker things side of life!